Not many things are tougher than being jolted out of a beautiful dream by your alarm clock and having to leave your cozy warm bed to go to work or class. We all know of the feeling of just laying there under the covers wishing so bad you could just freeze time and sleep as long as you ever wanted. Waking up early doesn’t have to be this dreadful though, it’s all about using the right techniques to prepare your body for it. So here are 5 tips to follow if you want to wake up early in the morning. If someone told you that you had to be up by 5am to go to a concert for your favorite artist, would you find it very difficult to get out of bed? Notice that when you’re excited for something the next day it’s like you can’t wait to get up! I don’t have to convince you of how hard it is to sleep in a brightly lighted room. It’s pretty much impossible to fall asleep while there’s a bright light right above you or the sun is shining right in your face. In fact, being exposed to bright light for an hour or two after you wake up is proven to help your body adjust to that waking time. Of course, now in the 21st century there are gadgets that automatically help you wake up naturally with light. 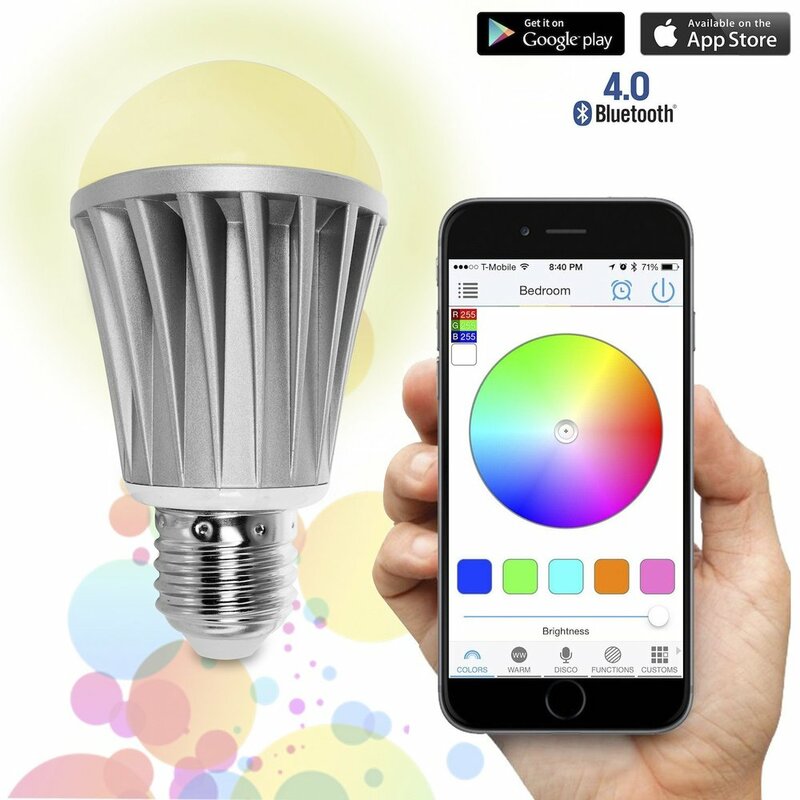 Check out this smart lamp on Amazon! You can even use this automatic curtain opener to allow sunlight in whenever you want. Having an alarm is kind of pointless if you’re just going to stretch out your hand and hit the Snooze button 2 seconds later. If you can’t avoid hitting “Snooze” by sheer willpower, then you’ll have to just make it LITERALLY harder to do it. The easiest way to do this is to just put the alarm on the other side of the room so that you just HAVE to get up and turn it off before it drives you insane. If you’re really serious about this tip then check out this robot alarm clock that actually runs away from you! Something else you can do if your having trouble motivating yourself is to have a friend of yours give you some tough love and actually force you to wake up. Whether it be your roommate, a sibling, or having a friend call you, you’re more likely to get up when there’s someone else holding you accountable. How would you expect to wake up early if your body is exhausted from only a couple hours of sleep? Most people need about 7.5-8 hours of sleep, so if you’re waking up at 6 a.m., go to bed between 9:30-11 p.m. If you can get even more sleep then all the better. Also, to make sure that your sleep is as restful possible, make the room is as dark as you can. This goes along with bright lights waking you up, because even if your eyes aren’t open your body can still tell when there are a lot of lights. Do you use any other unique techniques to help you wake up early?